New Album To Be Released On April 3, 2012! Kate’s brand new album, 1000 Pound Machine, will be released on Tuesday, April 3rd. 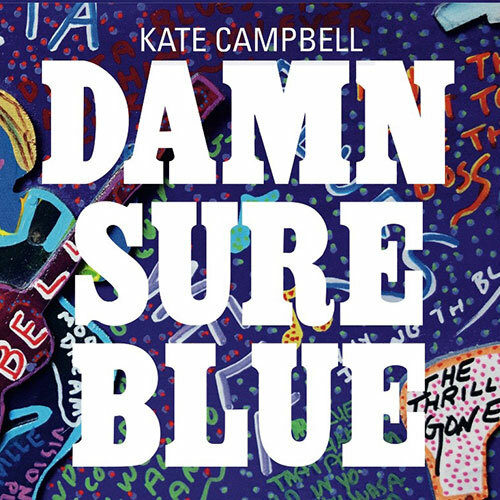 Over the course of thirteen albums, Kate has written, recorded and performed almost exclusively on the acoustic guitar. On 1000 Pound Machine she returns to the instrument (piano) of her childhood and enlists Will Kimbrough (2004 Americana Music Association’s Instrumentalist of the Year) to produce the eleven-song disc. Campbell’s tunes weave a southern-ﬂavored tapestry throughout the album and include a gem that imagines Rosa Parks and George Wallace sitting side by side on a bus ride (“Montgomery to Mobile”), a paean to the Alabama landscape (“Red Clay After Rain”), a tribute to Rock & Roll Hall of Fame inductee Spooner Oldham (“Spoonerville”), and a beloved civil rights anthem (“Walk with Me”). 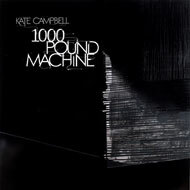 1000 Pound Machine is Kate Campbell’s note of gratitude to piano teachers everywhere who believe that “a simple pair of hands” can inspire and carry the listener to “the music of the spheres.” Kate has several CD Release Celebration Concerts scheduled including Birmingham, Atlanta, Auburn, and Memphis.